Complementing Shoot Festival's programme of events, Coventry Artspace present Coalesce, by emerging Coventry based artist, Natalie Seymour. 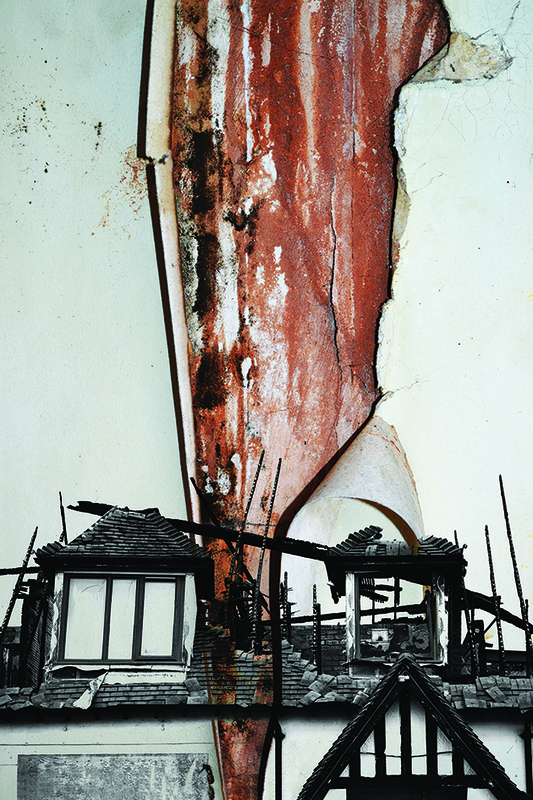 Emerging Coventry based artist Natalie Seymour’s work captures buildings in a state of dereliction. It shows the confusing nature of exploring abandoned places where one decaying element often blurs into the next. Seymour experiments digitally with a painterly aesthetic and collages elements from her photographic documentation to build each composition. She aims to capture the essence of these places before they disappear. Following a residency with Coventry Artspace Partnerships, her solo exhibition will be at City Arcadia Gallery in the City Arcade CV1 3HX.